So please tell me do I need to do the same as you did in your blog? Comfy clothes and a couch= delightful! 🙂 yay for this post! Have a great week! 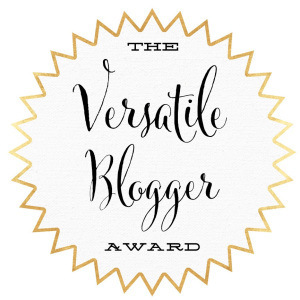 Congrats on being nominated, and thanks for nominating my blog. Even though I’m award-free. Thanks again! I appreciate it!